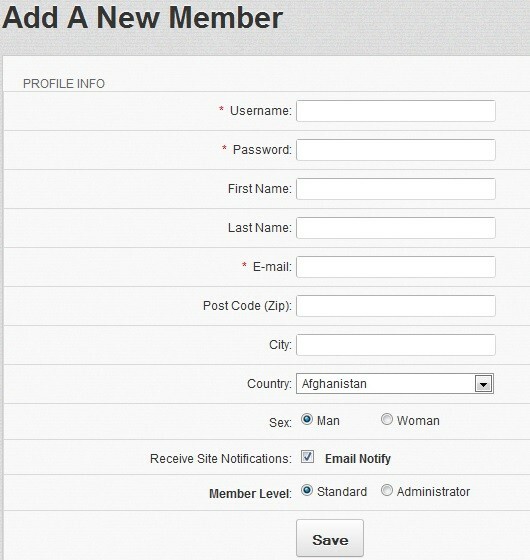 This Module allows you to add new members directly in your Administration panel. It is compatible with both Version 7.0.x and 7.1.x. This is a FREE download for members of this site. Simply sign-up and join DialMe.com. Click the confirmation email to verify and finish the registration. After doing so, please wait until I manually approve and activate your profile/account. 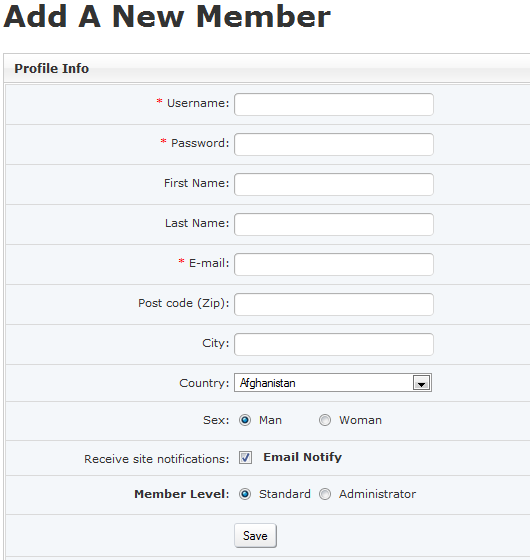 Then, come back to this post as a logged in member and click the download link below. * Administrator level account access. This module is great if you want to manually add someone quick, create a test user account, add an administrator, and much more.